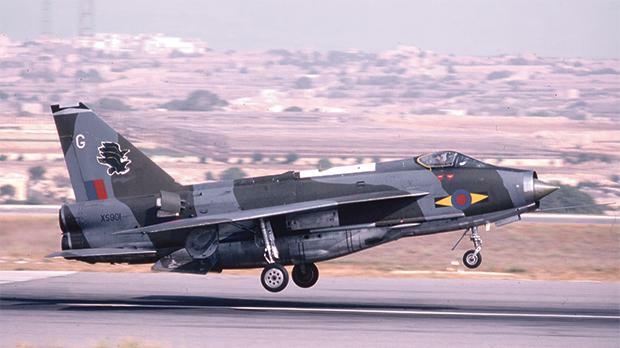 A collection of nostalgic photos portraying military aircraft at the former Royal Air Force base in Luqa will be on display during an upcoming event organised by the Malta Aviation Society. 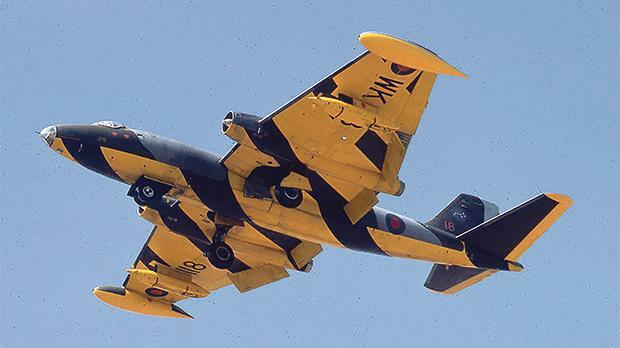 Dating to the early 1970s, the epic photos will refresh the memory of aviation enthusiasts of a certain age who remember the era with nostalgia, as well as the younger generations, who will relish the opportunity. The collection, which belongs to MAS president Joe Ciliberti, will be showcased during a public talk on the RAF Luqa station next Friday. Closed down in 1979 following the departure of the British forces from Malta, the Luqa station was particularly active at the height of World War II, between 1941 and 1943, when it was the only Allied base in the Mediterranean. 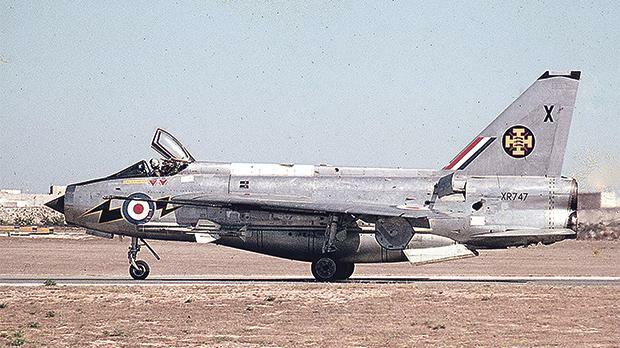 English Electric Lightning F.6 from 11 Squadron landing on runway 06. At the time, RAF Luqa and other bases in neighbouring Ħal Far, Safi, Qrendi and Ta’ Qali played an important part, not only in the island’s defence, but also in disrupting vital supplies to Italian and German troops in North Africa. Subsequently, the bases were involved in the invasion of Sicily, in July 1943. 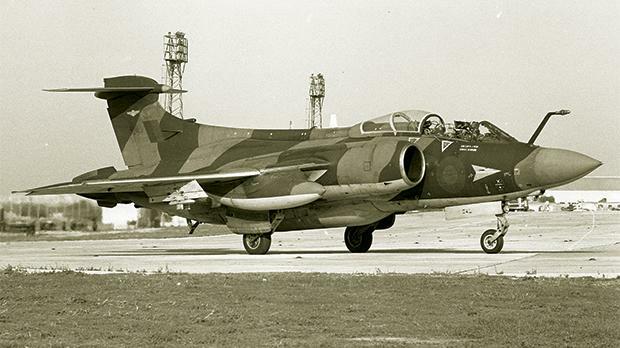 In the post-war period, the military importance of RAF Luqa declined, although it played a vital role in 1956 during the Suez Canal Crisis. 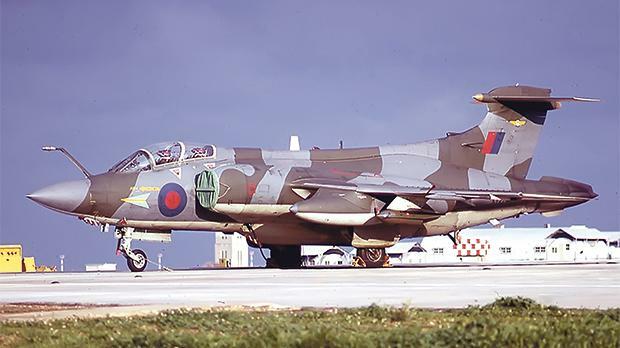 Following Malta’s Independence in 1964, the base remained active for 15 years, until the lease to the British forces was not renewed by the Maltese government. 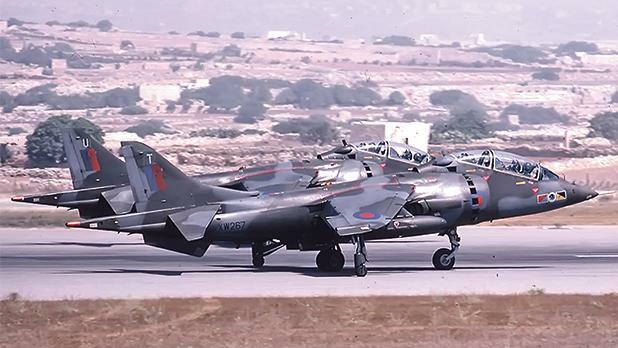 In its final years the base had to share its runway, which now forms part of the Malta International Airport. Friday’s event will include a presentation from Johan Debattista on recent developments, legislation and new regulations affecting the aviation industry. These will include the challenges posed by stringent targets to reduce greenhouse gas emissions, ­­­ and the so-called Emission Trading Scheme. The event starts at 7pm and will be held at the Malta Council for the Voluntary Sector at 181 Melita Street, Valletta. Admission is free and open for non-members.